By using a guest account, you are agreeing to follow the Baylor Technology Systems Usage Policy and Baylor FERPA Guidelines. 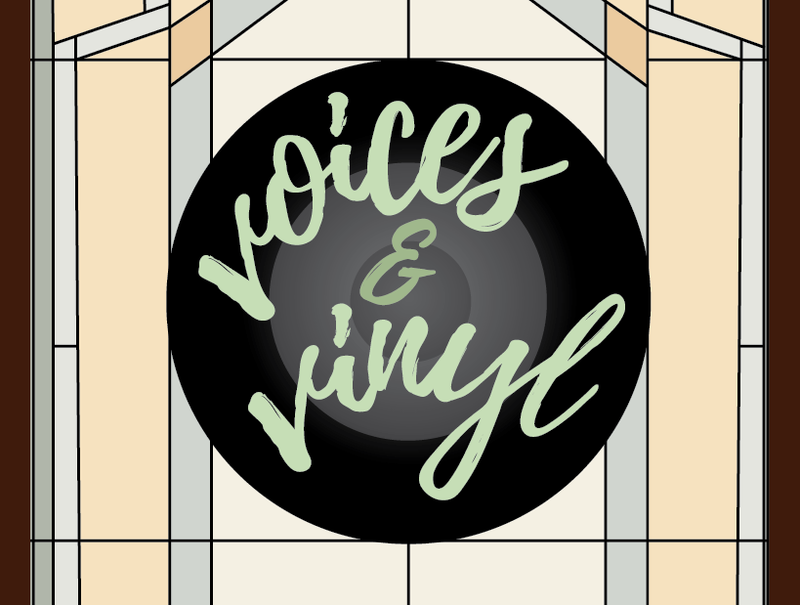 Voices & VinylThe Baylor Libraries and the Black Gospel Music Restoration Project present Voices & Vinyl 2019, featuring Heavenly Voices Gospel Choir. HV will perform black gospel songs inspired by the BGMRP, a project to identify, catalog, preserve and provide access to America's fast-vanishing "Golden Age" of black gospel music. Event is free and open to the public. 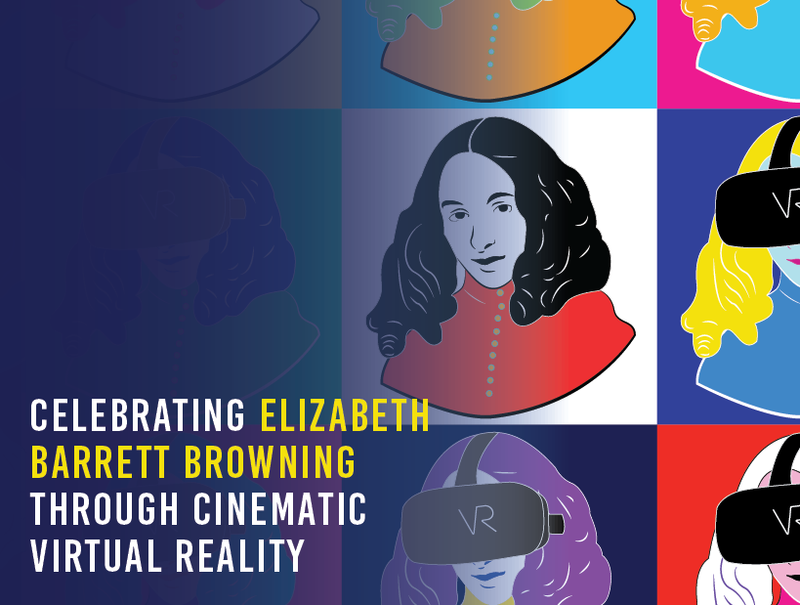 Browning DayThe Armstrong Browning Library and the Baylor Department of Film and Digital Media proudly present "Celebrating Elizabeth Barrett Browning Through Cinematic Virtual Reality" featuring Amanda Gardner. Gardner, a Ph.D. candidate in Curriculum and Instruction at Baylor University, will help us re-imagine the world of the Brownings using Cinematic Virtual Reality. In her presentation, Gardner will describe the EBB CVR project, which is designed to revolutionize the way that both teachers students engage with literature by immersing them in the world of the author. Come and experience this cutting-edge approach to learning! A screening of the project and reception will follow Gardner's presentation. 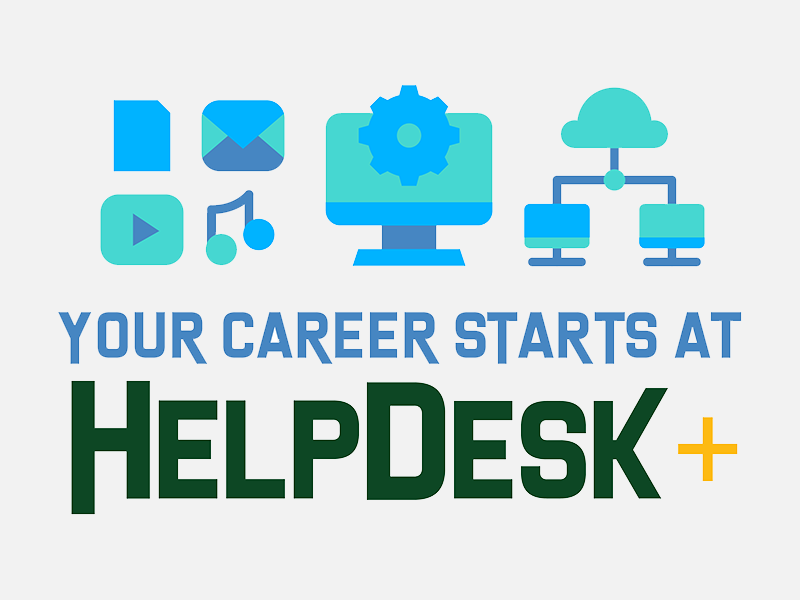 TechPoint is Hiring!Utilize your skills and get paid! Apply to work at TechPoint today. Search Canvas documentation, connect with the community, or report a problem. Request demo courses, organizations, or special user access (faculty/staff only). Explore copy & paste syllabi resources for your Canvas course. On Monday, May 20, Instructure will release a new gradebook for Canvas that will have many new features. Although many of the core gradebook features will remain the same, some functions will move to a different location or change the look of the icons. Canvas now includes an option to view all course tasks in a List View for students. In addition to displaying automatically populated items from assignments, the List View allows instructors and students to add non-graded items to the To-Do list. New features are added to Respondus Monitor almost monthly. Features added in February include facial detection before the exam, facial detection alerts during an exam, and pre-exam tips for a successful exam session.